We have information you must know before you buy the 500e. 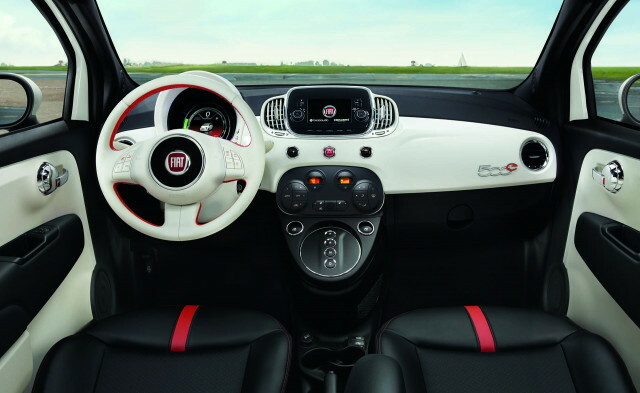 See used FIAT 500e listings in your area. The 2018 Fiat 500e is a “compliance car,” or a model built to satisfy regulatory requirements in certain states, that is only available in California and Oregon. 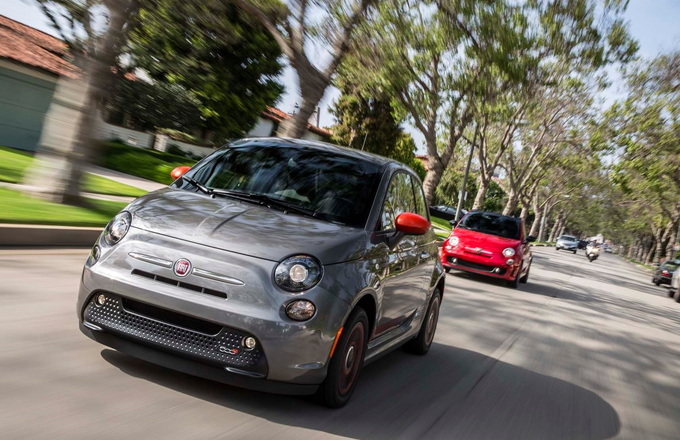 The Fiat 500e is fun to drive, clean, and easy to move around town. Its main drawbacks are that it's only available in small numbers and its range is less than that of many other models. Also, there's no fast charging capability available. The 2018 Fiat 500e is a tiny hatchback sedan that supplies room for four, although its rear seat is quite cramped. Fiat offers the 2018 in one trim and equips this model with an electric motor and a 24-kilowatt lithium-ion battery. 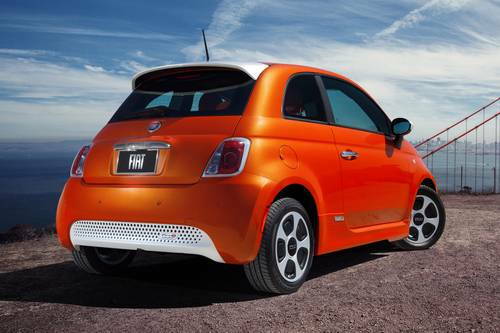 Fully equipped, this electric Fiat will cost you about $35,000. Buyers may be eligible for a $7,500 federal tax credit as well as state tax breaks. 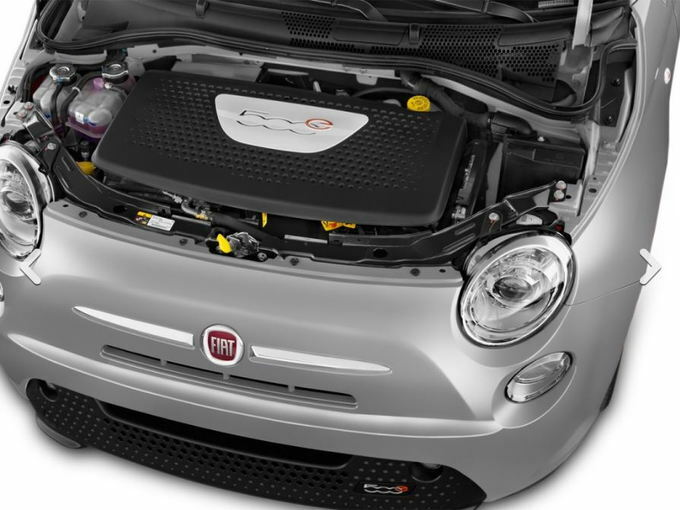 The 2018 Fiat 500e offers a surprising benefit – its weight is nicely distributed thanks to the battery pack. This means it feels less top heavy than the standard 500, which is especially helpful on turns. As is typical of any electric vehicle, the 500e benefits from a smooth and effortless launch. You can expect about 84 miles of all-electric driving range, which is less than most competitors. Its top speed is 88 mph, but you’ll want to keep your speed low and even to maximize range. One disappointment is the lack of a fast charging option. In this area, Fiat is truly behind the competition. Happily, the 500e looks very much like the 500. Fiat didn’t feel the need to stray far from the gasoline-powered model. The main differences include slight changes to the front and rear bumpers and the door sills to reduce drag, which helps vehicle range. A few badges on the exterior are also unique to this model. As for the interior, it's identical except for some space changes. The cabin features the body-colored dashboard fans like. The front seats are more cramped in this model than the standard 500. Further, the rear seat loses some of the space that made it passable even for short trips. Leg room is down as Fiat uses some of that space and a portion of the cargo area to house the battery. Thus, cargo space drops by two cubic feet to 7.0 cubic feet. An electric Fiat! Truly, this alone is the best thing about this version of the 500. Sadly, we know that this is a compliance car, so this means Fiat’s heart wasn’t into it. Had this model been intended for a national release, we might have seen some trim differences as well as care to preserve interior and cargo space. Also, unless you live in California or Oregon, you’ll only be able to purchase one in those two states and you’ll probably need to work closely with a dealer to acquire one. 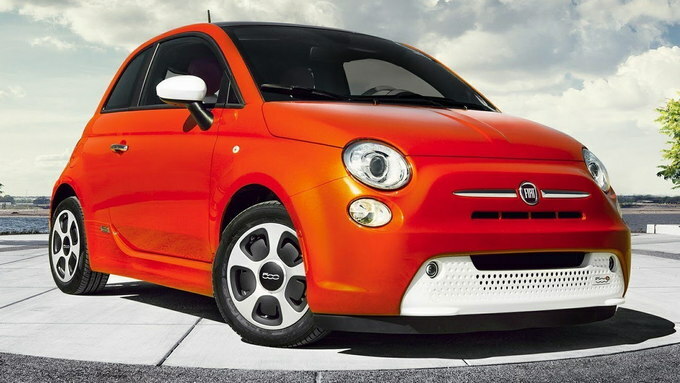 If you’re already a Fiat fan, then the 500e is a natural addition to your portfolio. It certainly helps that there are federal and state tax breaks available. Otherwise, the 500e wouldn’t make sense for nearly every consumer. On the other hand, if you have a long commute and need the benefit of fast charging, the 2018 Fiat 500e falls short. The 2018 Fiat 500e brings Italian electrification to a market peppered with small models. Its small footprint gives it a big advantage in maneuvering and parking. But tall drivers and individuals needing a longer range with a quick charging option will need to look elsewhere. We have partnered with trusted dealers in your area to give you a great price on the new FIAT 500e.